Very excited about these new developments, but when I follow the instructions to sign-up it says registration is not required for this library and to sign in with my IP Address (which isn’t working). This is very frustrating. Perhaps I am doing something wrong? Please let me know if these instructions are valid. Ditto what Sam says above. 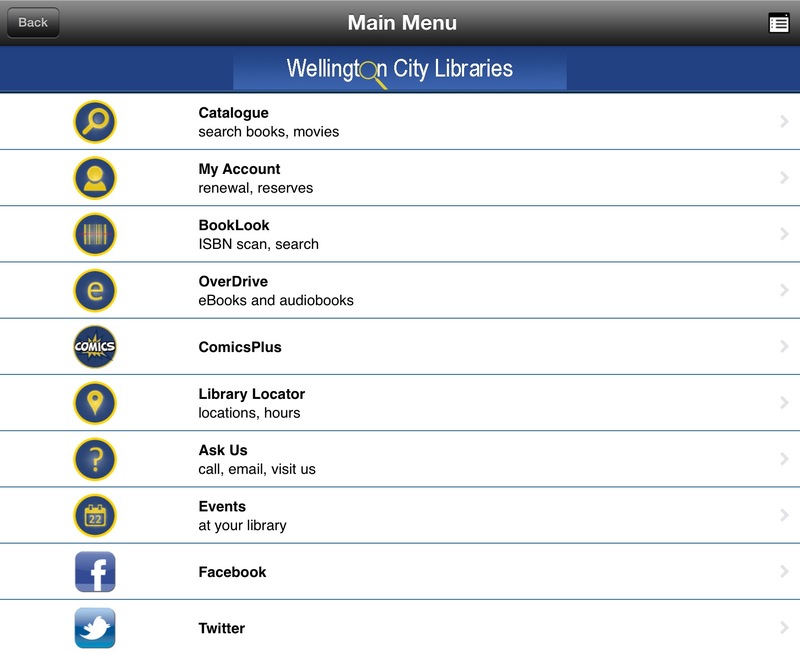 When I select Wellington City Library it says no login required just click login. It doesn’t give me the opportunity to register. When I click login having selected Wellington City it gives an error message. I think this may be linked to a test site as it has several test libraries on it? Are we going to the prod link?